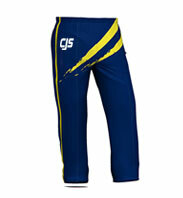 Made to twist and stretch, our custom cricket uniforms Australia will have you hitting sixes in no time. 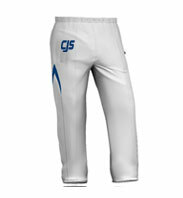 Made for the competitive and elite cricket player, you can design your own customised cricket uniform in a variety of styles and colours to stand out from the crowd. 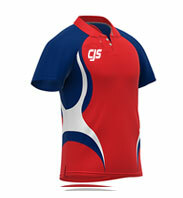 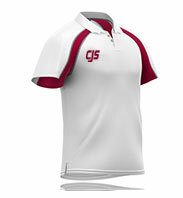 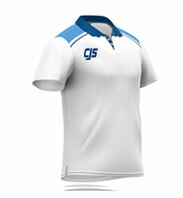 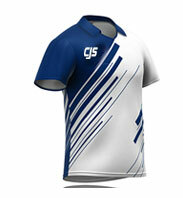 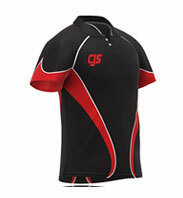 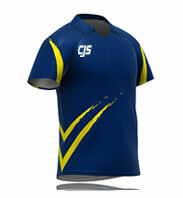 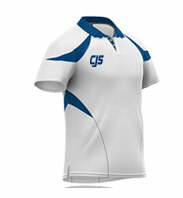 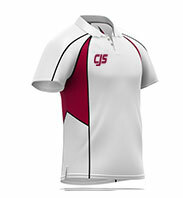 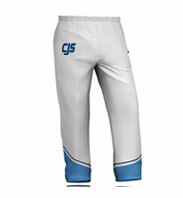 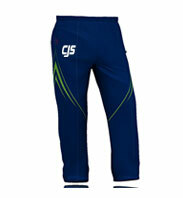 With CJS Sports you can design online cricket sportswear Australia without leaving your desk. 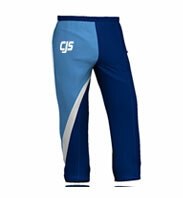 Match your custom cricket shirt with custom cricket pants to complete your custom cricket uniforms Australia. 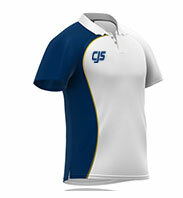 We provide delivery services worldwide. 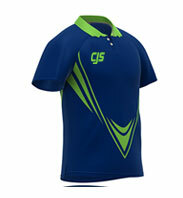 We charge easy pricing and no hidden charges so, trust the experts.